Top medical schools in the Caribbean. 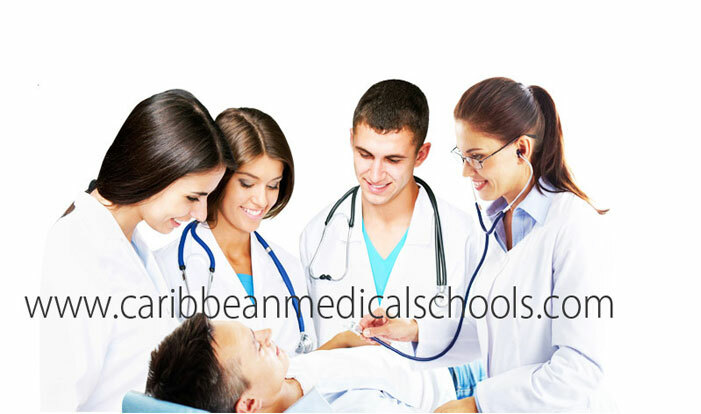 Caribbean Medical Schools mainly symbolizes the Healthcare Educational institutions located in the countries located in the Caribbean Region which are linked through the CARICOM treaty. The Caribbean Medical Schools portal was established in 2004 to provide comprehensive information on various healthcare institutions located in the region, which offer health sciences education to both International and Local Students. 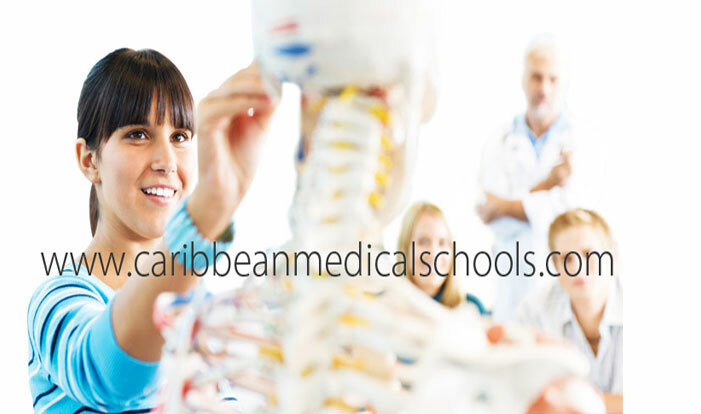 Caribbean medical schools portal is an educational website that brings prospective medical students and the best educational institutions together. 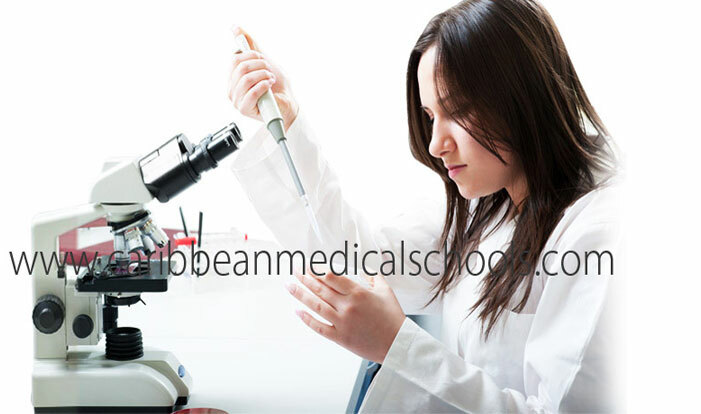 Caribbean Medical Schools teach, train and conduct health science programs which include medicine, dentistry, nursing, pharmacy and other allied health sciences. The Caribbean medical schools portal is proud to bring together the Medical Sciences sector, to discuss emerging issues in the delivery of world-class healthcare education related to Medical research and service. 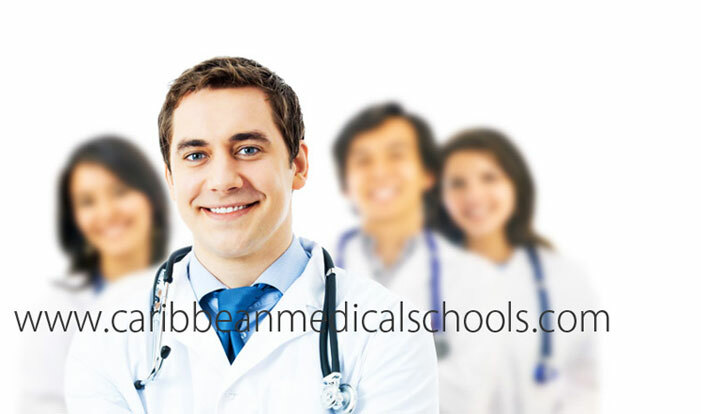 Caribbean Medical Schools are an option for many who still try to continue with a healthcare profession. Here is a fact to prove you: The New York Times reports that "25 percent of the citizens are trained and qualified from overseas. Many of these foreign-trained citizens who went to the Caribbean Medical Schools. As an organization it uses up a unique position, adopting undergraduate and post graduate medical courses, health-related research, a critical interface with the health service, and several undergraduate and postgraduate knowledge training programs.